Get ready! 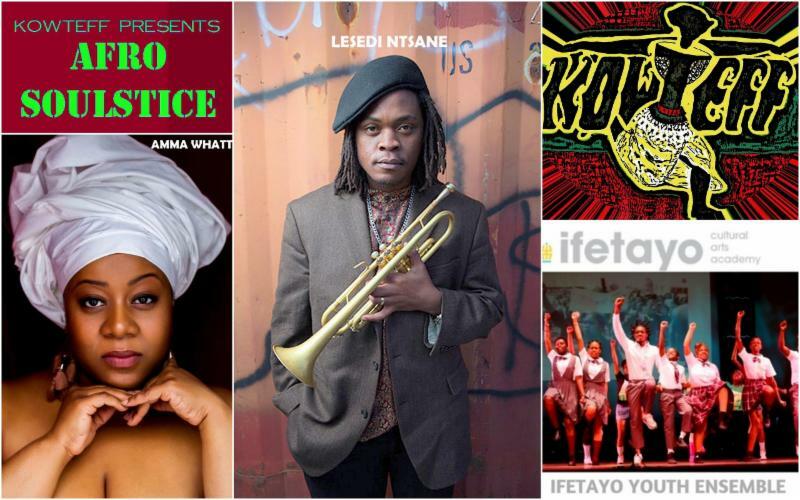 June is a big month for the cultural community as KowTeff celebrates the historic Juneteenth holiday and presents our signature "AfroSoulstice" event in a double-header series! Don't miss this opportunity to celebrate African Diaspora arts and culture on SATURDAY, JUNE 16TH. Both events are FREE to the public (donations welcomed), and will be held at Bedford-Stuyvesant Restoration Plaza in the heart of Brooklyn! It's back...a community favorite! 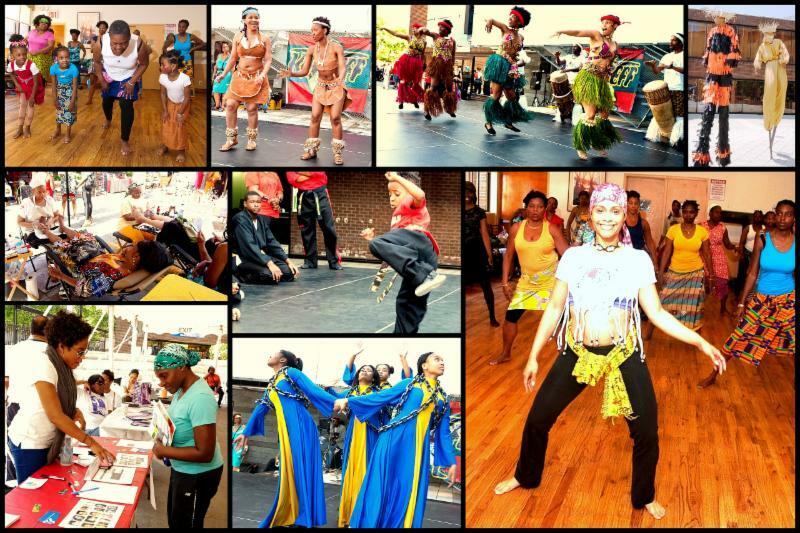 Join us for KowTeff's 8th annual Juneteenth Celebration in the heart of Brooklyn! 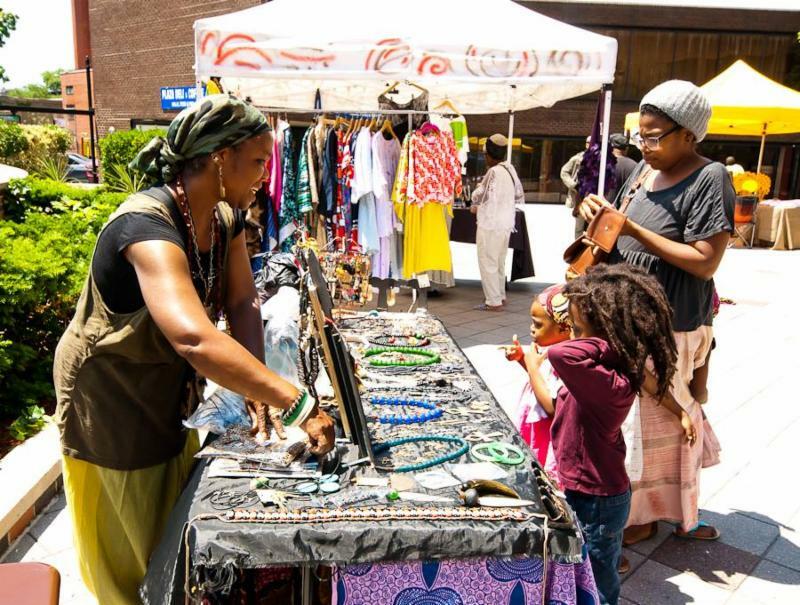 Enjoy a day of FREE cultural entertainment by local performing artists, dance classes (children & adults), fitness and wellness resources, consultations, and classes, fun activities for kids, a hair show, outdoor house party with DJ Juwandi, and some of the best vendors in town at the African Marketplace! See below for more information on the schedule of events and opportunities for vending and participation in the Fitness and Wellness Expo. Interested in Vending at the Juneteenth African Marketplace or Promoting Your Business, Service or Product? Are you an entrepreneur, vender, local artisan, or service provider looking for community events to promote your product or service? Are you affiliated with a health or wellness business/organization and interested in sharing information or resources with the community? Take advantage of this great opportunity to promote your goods, products, services and resources through focused marketing to the community! Promotion opportunities are available through vending and participation in the Fitness and Wellness Expo. Deadline is JUNE 11th! See below for further information. KowTeff is pleased to announce the return of our signature AfroSoulstice Celebration! 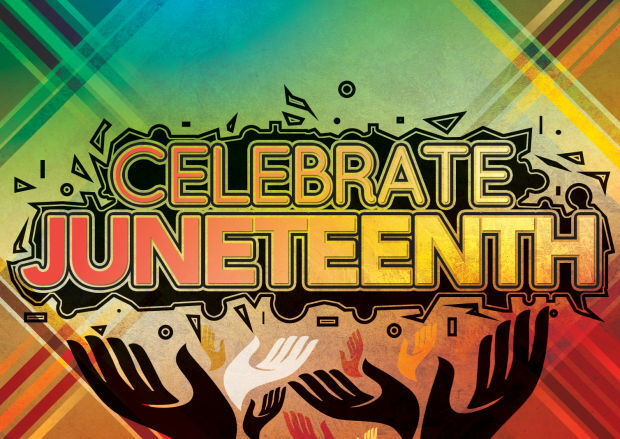 After the Juneteenth community performance, join us for an epic celebration of people, music, dance, and art from the African Diaspora powered by the energy of the new summer season! This year's AfroSoulstice celebrates the wonderfully rich culture & history of South Africa, and honors Winnie Mandela, Hugh Masekela, Nelson Mandela and other great South African leaders. This South African-inspired indoor event includes TWO live bands -- featuring Lesedi Ntsane and Amma Whatt (special guest artist) -- Ifetayo Youth Ensemble, and a curated art exhibit. Come out and be energized by the pulsating rhythms of the African Diaspora and empowered by the spirit of South African solidarity & determination. #StillWeRise! 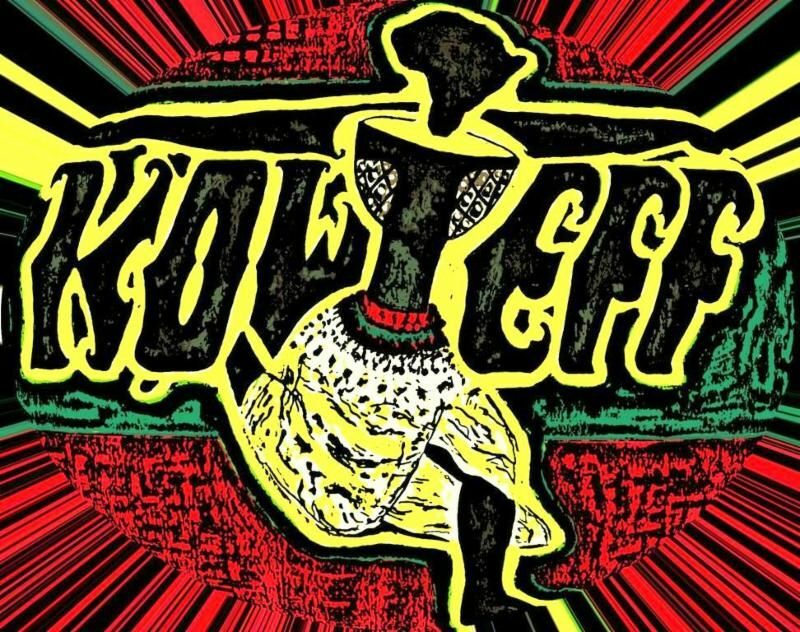 KowTeff's Juneteenth Celebration is supported, in part, by public funds from the New York City Department of Cultural Affairs, and Bedford Stuyvesant Restoration Center for Arts and Culture.  KowTeff's AfroSoulstice is supported, in part, by public funds from the New York City Department of Cultural Affairs in partnership with the City Council (special thanks to Councilman Robert Cornegy), and Bedford Stuyvesant Restoration Center for Arts and Culture.